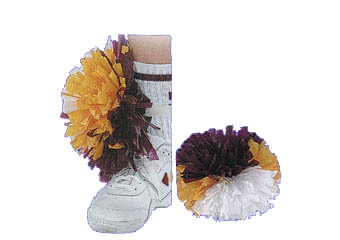 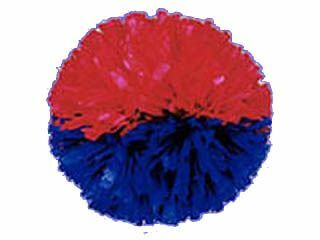 These tiny poms are 2 inches in diameter. 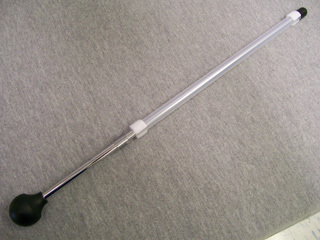 Available in plastic. 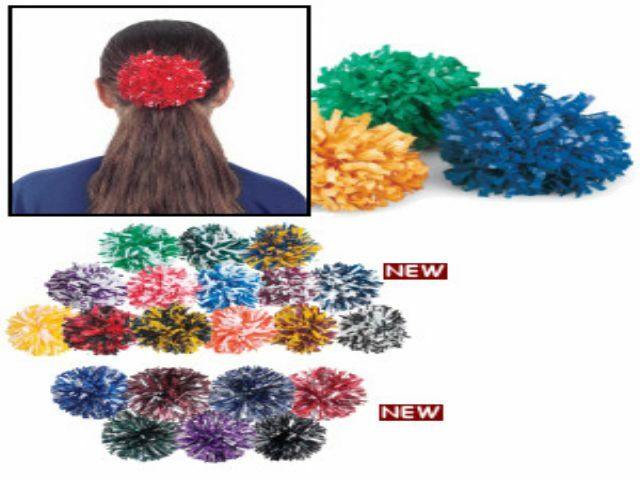 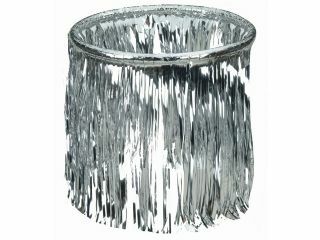 They come with an elastic ponytail band secured firmly in the center so they can be easily attached in your hair.